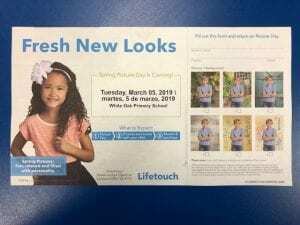 Spring Picture Day is Tomorrow! Spring pictures are tomorrow! This flyer will be coming home today in your child’s folder. 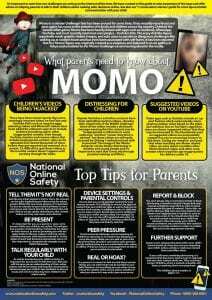 It has come to our attention that The “MOMO” Challenge has resurfaced. 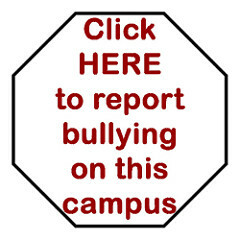 There have been news reports concerning this and some students have started asking questions about the content. We would like to provide you some information regarding this social media account that can be found on Facebook, YouTube, and WhatsApp. 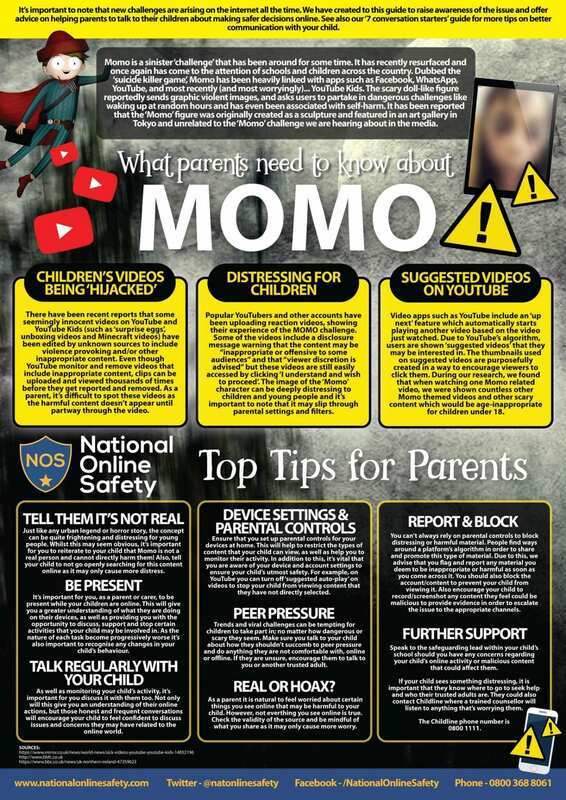 We are monitoring this closely at school and will continue to focus on online safety. Reminder – Early Release Tomorrow! Tomorrow, February 27th, is an early release day for teacher training. Primary students will release at 11:30 a.m. Buses will run their usual routes at this time. White Oak Primary and Intermediate schools are now accepting referrals for 1st through 5th grade students who may need Gifted/Talented Services for next school year. 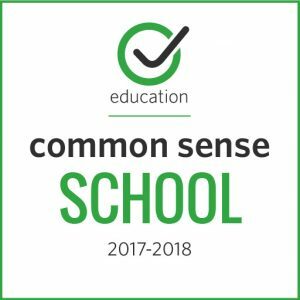 The program is designed for students who exhibit intellectual and creative thinking abilities at an extraordinary level not normally served in the regular classroom. Services are provided only upon identification of education needs of the student. Anyone wishing to refer a student attending White Oak ISD may use the referral form attached to the blog post, or may go by the Primary office or Intermediate office and request a copy of the referral form. Those unable to go by the school or to access and print out the document should call Ashley McClanahan at 903-291-2182 to request a form to be sent to them or that a form be sent home in the student’s planner. This form must be returned to the school by Friday, March 1st, 2019. This week is National School Counselor’s Week! White Oak Primary is so grateful for the dedication of our school counselor, Mrs. McClanahan. Please join us in honoring her as well as all other hard-working school counselors. The Front Door will be opened at 7:30 a.m. each morning. Class begins at 7:45 and PRIMARY dismissal time is 3:10 p.m.
Primary students will be called to the office when a parent or guardian picks them up. Individual picking up a student must be on the enrollment form or students must have a note from the parent. Children who are not going to ride the bus and are not being picked up by their parent MUST HAVE WRITTEN PERMISSION TO RIDE with anyone. Children are not permitted to remain at school after the bus runs. All visitors must show driver's license to eat in the lunchroom. Breakfast is served from 7:30 to 8:00 daily. Lunch times vary according to grade level. 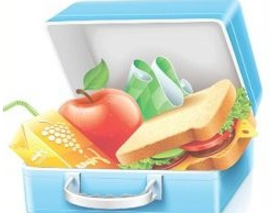 Check your child's cafeteria balance or make deposits by clicking here. 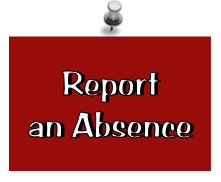 If your student will be absent, you can let Mrs. Hudgins know by emailing her at [email protected] or calling/leaving a voicemail at 903-291-2162.